Good morning and welcome to Tuesday Blog Share. Let’s start off this new year with a look at bullying. .
High school has its own trials and tribulations. Everyone somehow divides into cliques based on their likes and dislikes. It doesn’t matter who you are or what your dreams are, there are some people who are going to make your life miserable. Kaya walks into the building, clutching her books against her chest. She’s tall, skinny, with long, straight hair and a wide-eyed terrified expression. 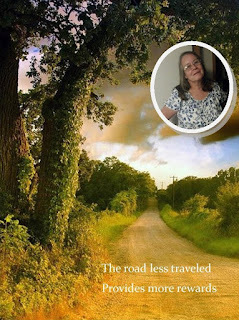 Her early education was in a small private elementary school. Seeing all of these teenagers talking to each other, walking confidently along the hallways, shouting plans scares her. The first thing that runs through her mind, as she searches for her homeroom is that her neatly pleated skirt and simple button up blouse are completely out of place, as are her flats and the nylons her mom made her wear—to make a good impression. Loud laughter runs through the room. Kaya stares at her open notebook and carefully writes down the rules on the whiteboard. Bindi keeps on making ugly comments as she strolls past, dropping her backpack on the desk and settling with a few more nasty words about Kaya. Every day, it’s the same. Bindi follows Kaya around, talking about her hair, clothes, and holier than thou attitude. Despite constant pleading with her parents to change schools, Kaya returns to this horrible place day after day. Her grades are their usual “A”s with comments from the teachers about what a good student she is. On the last day of school, Kaya runs out the door, her head down. Tears blind her as she streaks away from the horror that has been her first year of high school. No one, not a teacher, not the counselors, not the principal—none of the adults in school or at home did a thing to stop Bindi. All Kaya wants is to escape to her home and hide. She fears returning in the fall, for another round of make fun of the stupid girl, as she’s come to think of herself. Without looking, she races into the street. A screech of brakes is her only warning before a car rams into her. Kaya flies through the air and hits the curb with her head. She doesn’t hear the screams of the horrified students. She doesn’t know everything possible was done to save her life. Kaya has escaped the horror she’s lived with for nine long months. Inits explores the first year of high school for a boy with an unfortunate set of initials, in a town where all the kids use those instead of names. 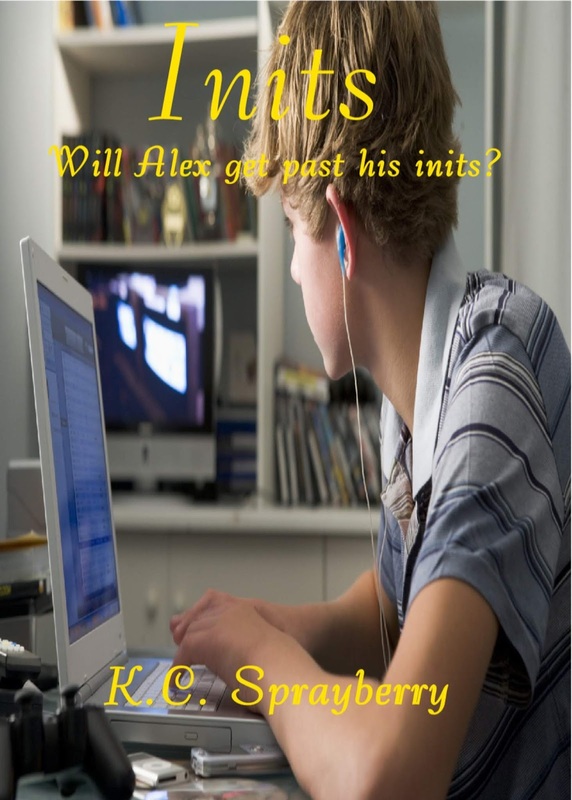 Alex deals with this problem and comes out the winner, but far too many other teens aren’t as lucky as he is. Bullying hurts far deeper than most people know. Far too many teens are told to endure the bullying, to ignore it. That’s now it should be handled. Those in charge of today’s teens need to take a proactive stance against bullies, from the moment they start. Alex Starkey is a normal teenager with unfortunate initials. Initials which have been his nemesis his entire life. Initials matter when all the kids call each other by them instead using their names. If that isn’t awkward enough, there’s Payne, who’s made a career out of bullying kids he thinks deserve it. Alex’s inits make him a target. Alex can deal with that on his own, until Payne crosses the line and tries to force him into doing things with long-range consequences. That’s when Alex stands up and faces him down.